We aim to provide the highest standard of services to all our clients. Windscreen Services specialises in a wide range of services for your vehicle's windscreen requirements. 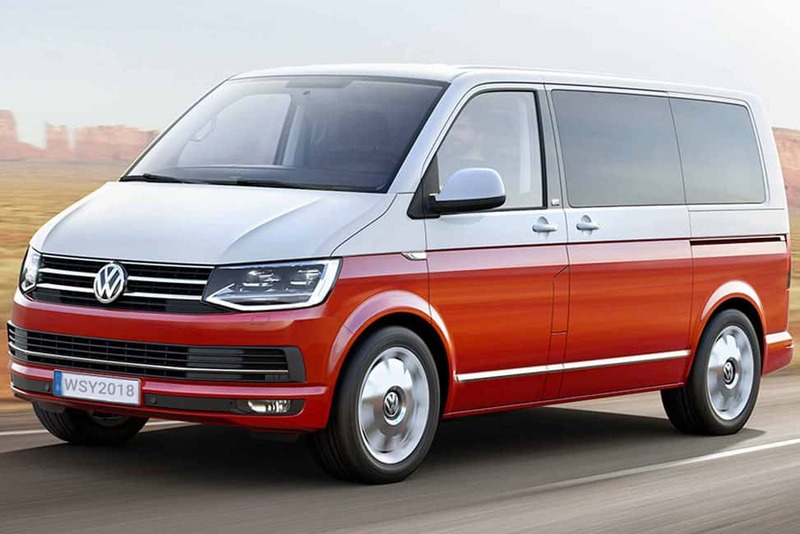 Our services are available for all makes and model of vehicles. We cater to private as well as commercial clients. 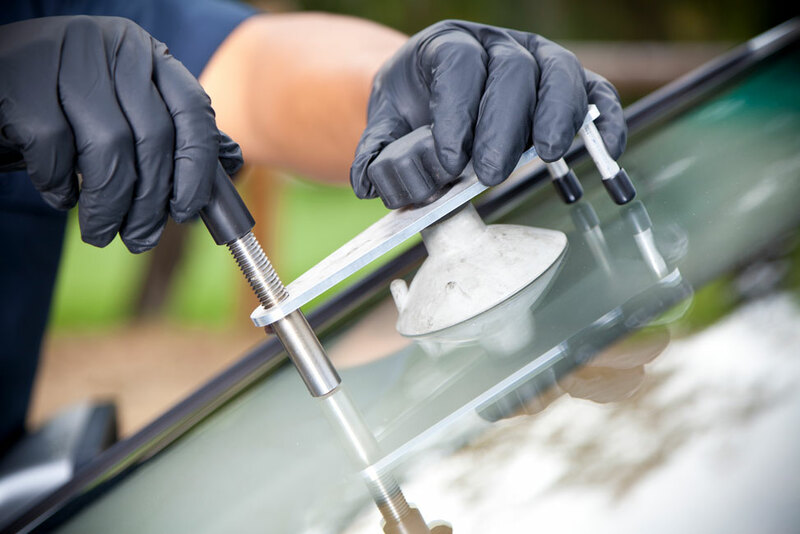 We will make having your windscreen replaced simple and hassle-free. All you need to do is have your vehicle make, year and model. Our windscreen repair technicians always aim to save you money by repairing rather than replacing your windscreen if at all possible. Transparent Yorkshire based company providing services in windscreen replacement, glass replacement, car windscreen repair, and glass repair. We offer an affordable , reliable and quality service. 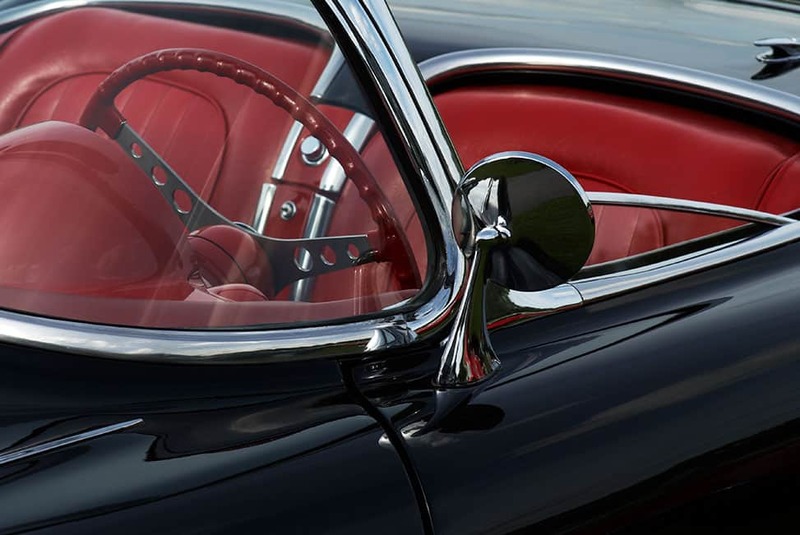 Top-quality windscreen repair and replacements. 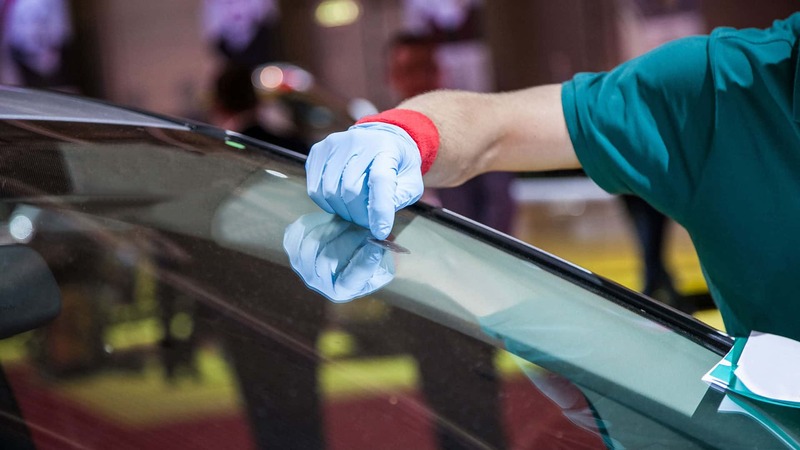 From windscreen repairs to replacements, we aim to provide the highest standard of services to all our clients. 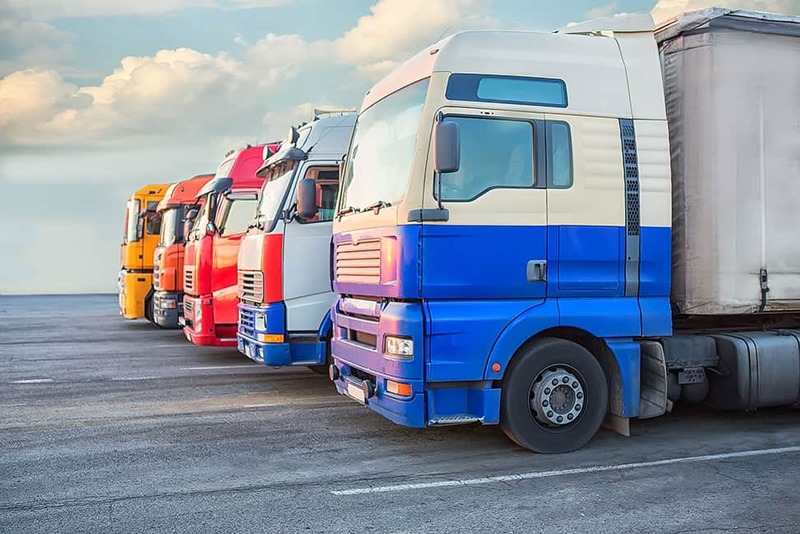 Our expertise and cutting-edge equipment allow us to undertake work for all makes and models of private and commercial vehicles. Our specialists will provide you with fast and professional services. Established in 1981, our company is comprised of skilled technicians who are qualified at NVQ level or above. Our company mission is to provide a first-class service, with excellent same day response times, at affordable prices. Based in Bradford, but with mobile fitting units covering the whole of Yorkshire, this family run business prides itself on high quality workmanship. 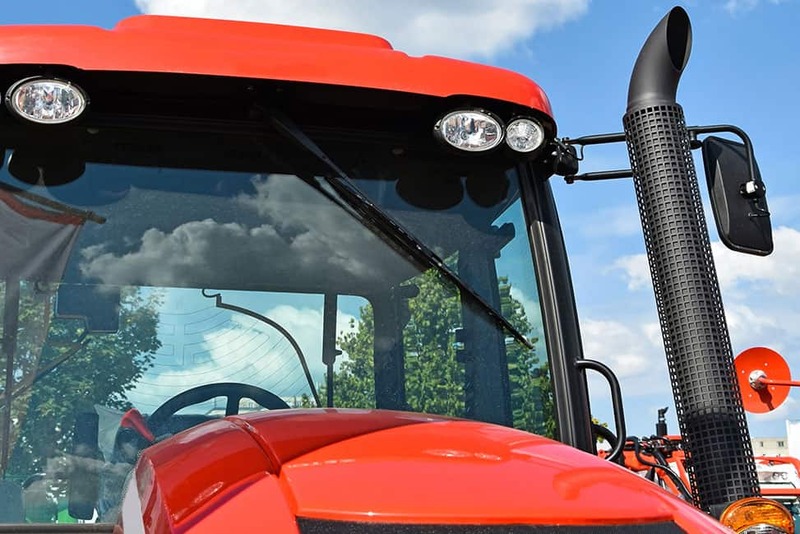 Our mobile units cover all of Yorkshire, and our company is part of a network of independent windscreen companies, which allows us to deploy services quickly and reactively. Call 01274307848. 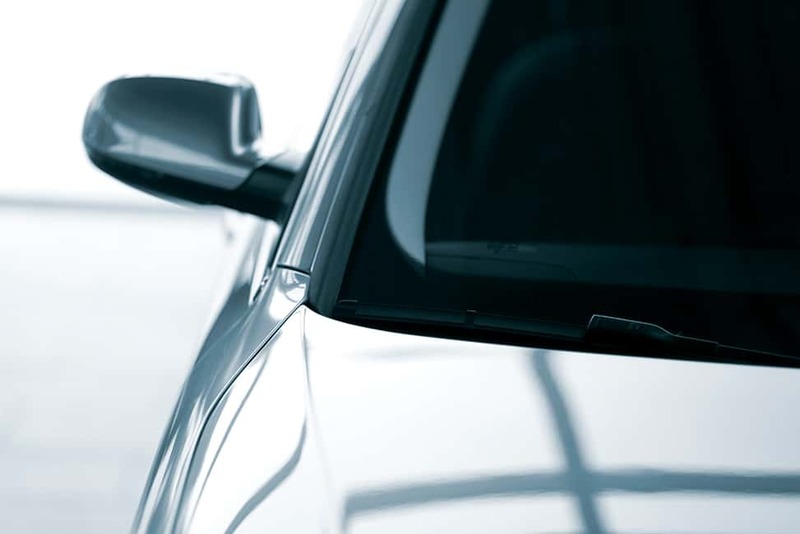 Windscreen Services specialises in a wide range of services for your vehicle's windscreen requirements. Read more.